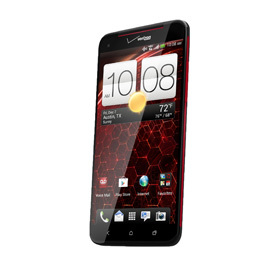 HTC put everything it is capable of into the latest surprise for the year, its DROID DNA behemoth announced as a Verizon exclusive. The phone's main selling point is its large 5" edge-to-edge screen with Full HD resolution, the first of its kind with 440ppi pixel density, which is a sight to behold. 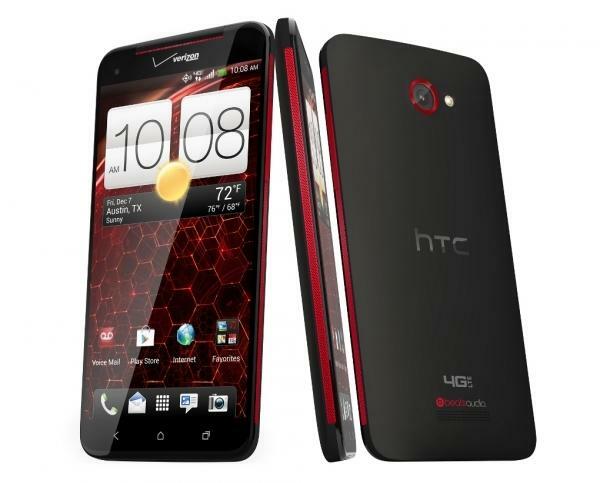 Every major hardware and software improvement the company has come up with lately are also thrown in there, like Beats Audio and dedicated speaker amplifiers, wide-angle front camera, the ImageChip ISP and latest Sense 4+, plus HTC has wrapped it all up in a very slim and elegant for this screen size chassis.